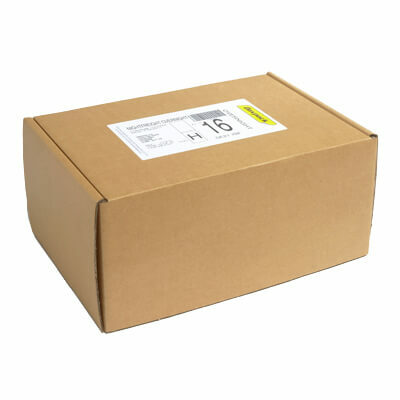 With a size to fit virtually any product, these brown mailing boxes combine exceptional value and top level postal protection to superb effect. 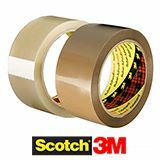 With quadruple thickness sides, a triple thickness front and secure locking tabs when assembled, this multilayered construction will ensure superior strength and protection for the most delicate items, especially when the product is also wrapped in bubble wrap or tissue paper. 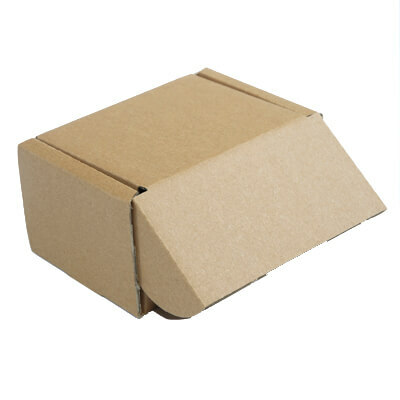 Made from high quality rigid flute corrugated board and delivered in flat packs of 25, but assembled in seconds with no need for taping. 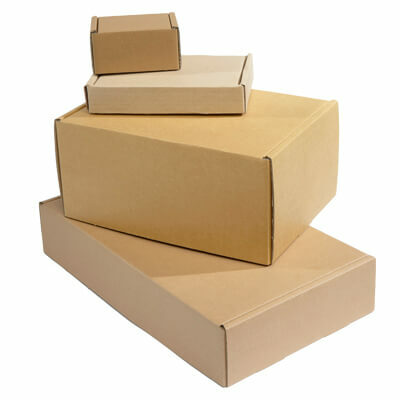 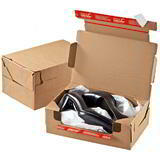 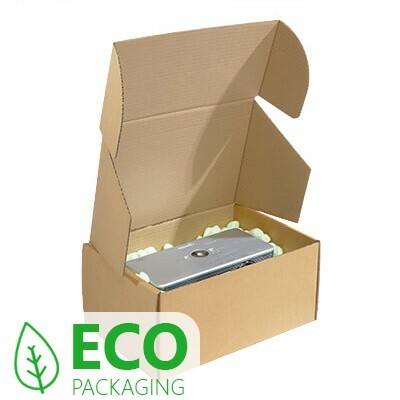 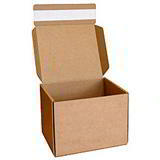 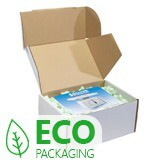 Ideal boxes for general packaging use, but particularly for posting and mailing.